Connecting you to inspirational and talented authors & illustrators. 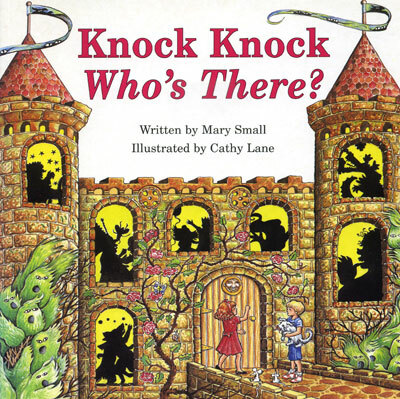 Cathy has written and/or illustrated six picture books including Butterfly Kisses and Knock Knock Who’s There?, written by Mary Small. 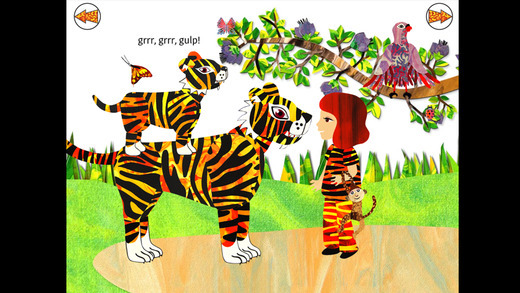 Recently she redesigned and illustrated Butterfly Kisses as a picture book app for the iPad. 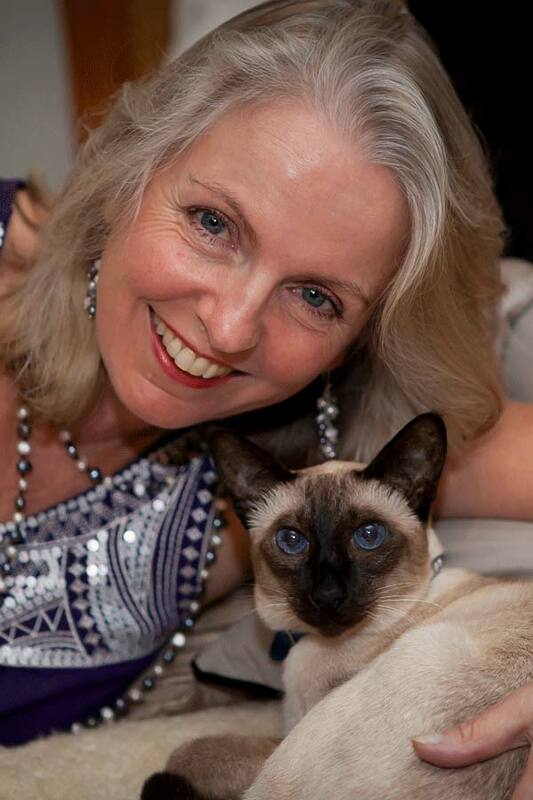 She has worked part time as specialist primary art teacher and design teacher at TAFE. She has presented four solo art exhibitions of her work. 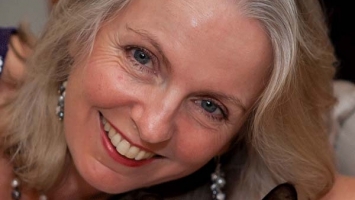 During Cathy’s workshops she will explain the stages of writing and illustrating a picture book and picture book app, from early concept to the published book/app. She demonstrates the process of character design. With class participation she creates a pastel illustration of an imaginary character. The school gets to keep this illustration. The students then design and create their own imaginary character. Booking a presenter through Creative Net Speakers’ Agency is easy. Either fill out the below form, call Paul and Terrie on (03) 9416 4062, or email terrie@creativenetspeakers.com directly. And remember, there’s no booking fee. The more you can tell us about your needs, the sooner we can supply you with a quote. If this is a general enquiry — no problems! Fill out what you do know and we’ll contact you with some recommendations. Thank you for taking the time to leave a testimonial. Testimonials are a great way of saying "thank you!" to the creative who helped to make your event a success. Your testimonial will be published on this page after it has been moderated. Your creative social network . . .
©2019 Creative Net Speakers' Agency. All rights reserved.